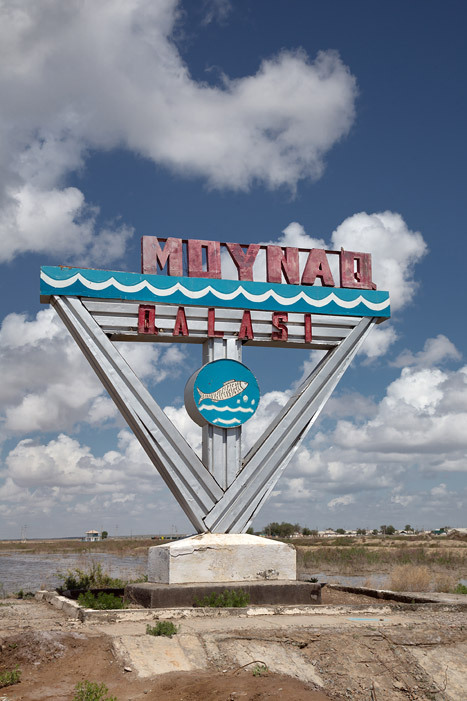 Moynaq is a city surrounded by the desert of western Uzbekistan, in the north of Karakalpakstan republic. 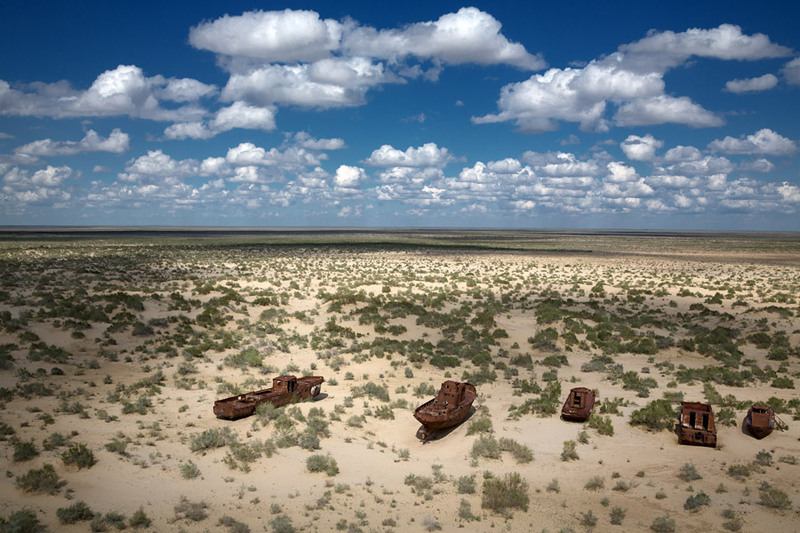 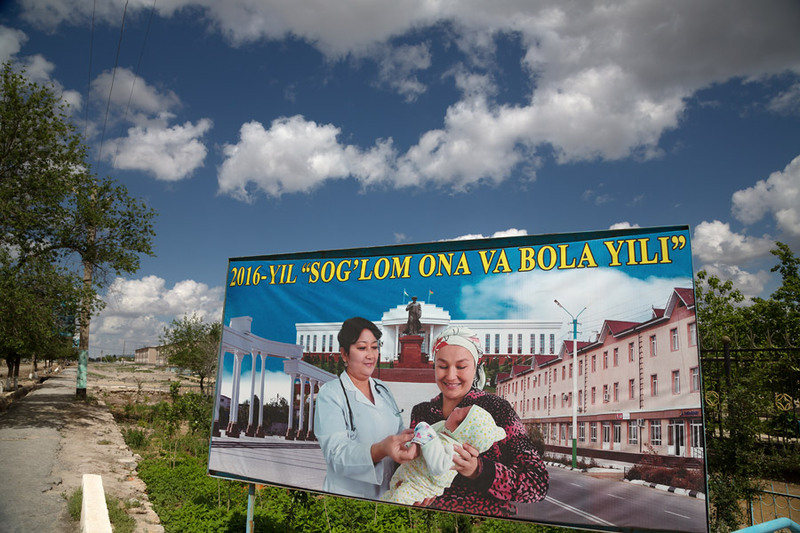 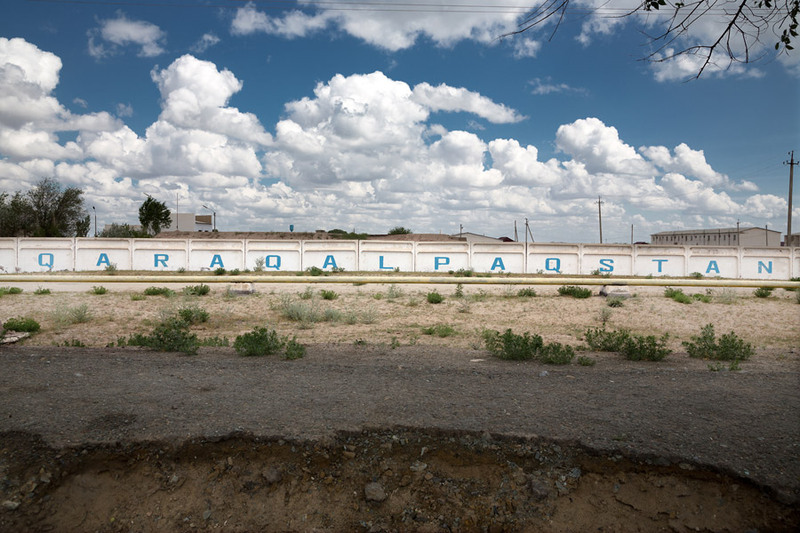 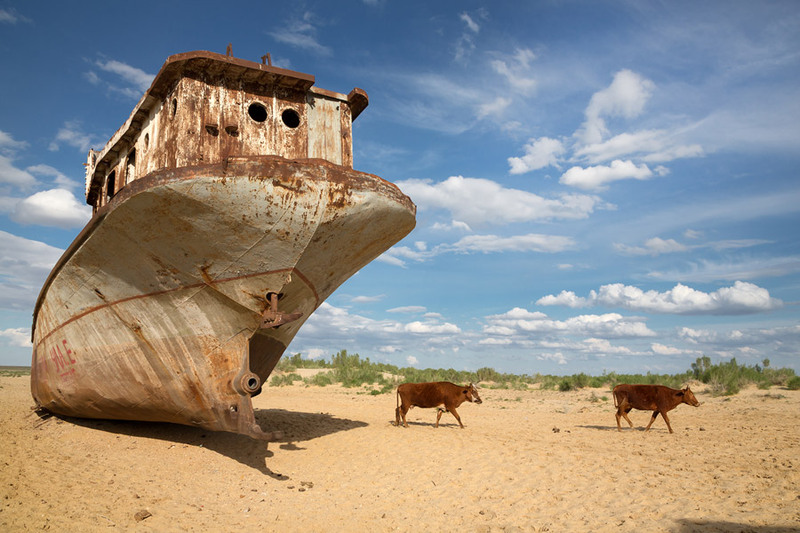 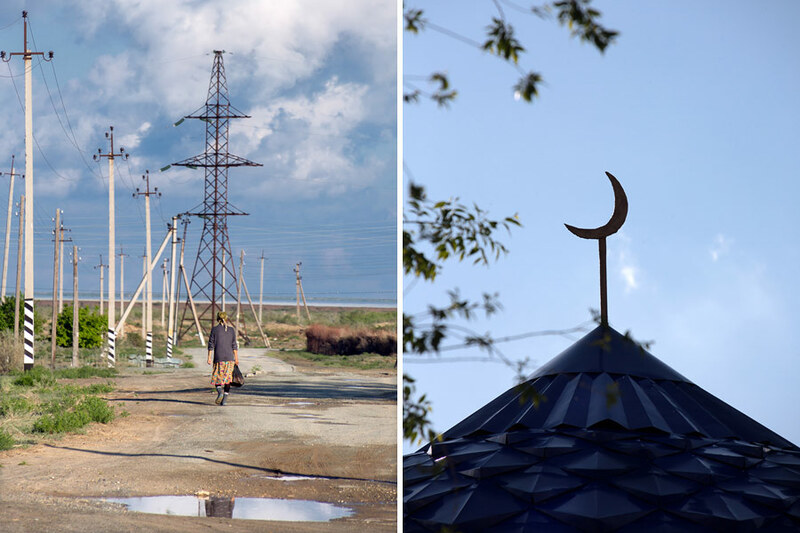 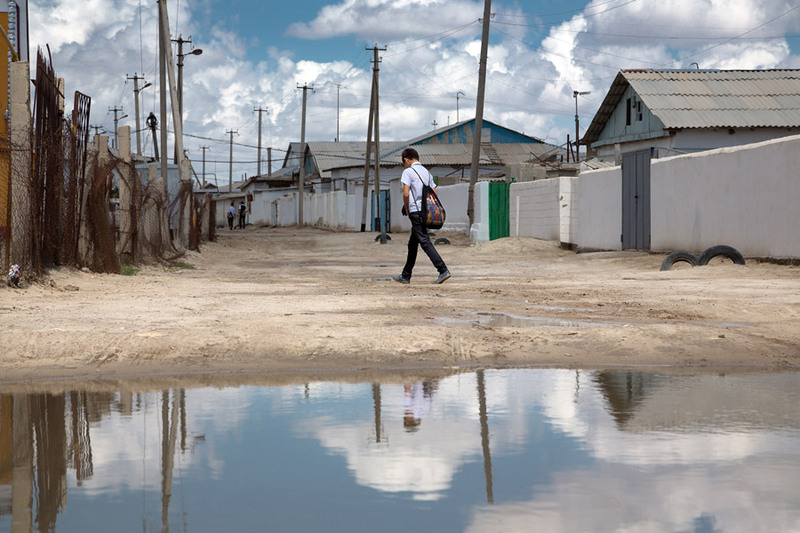 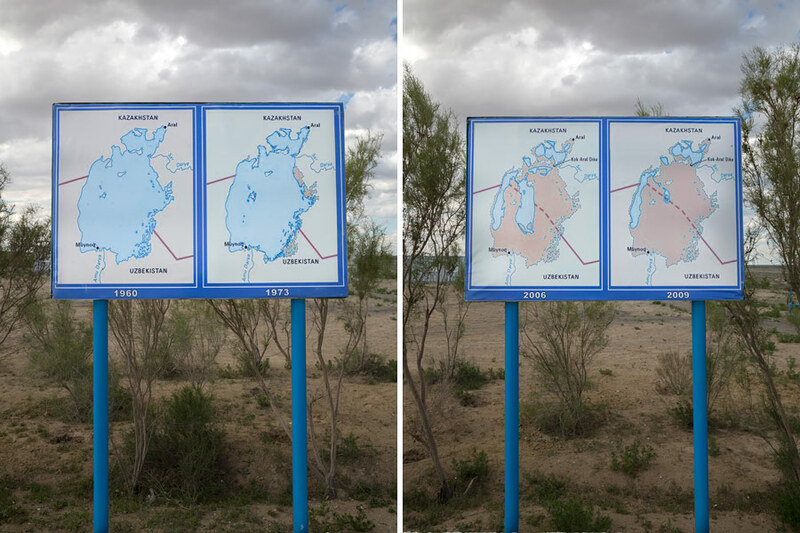 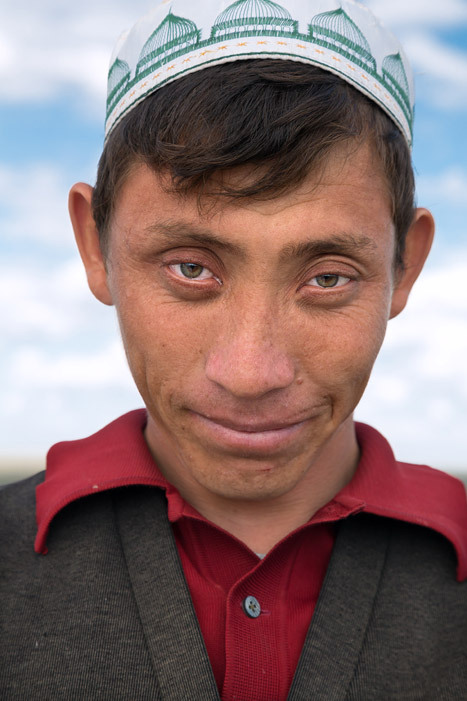 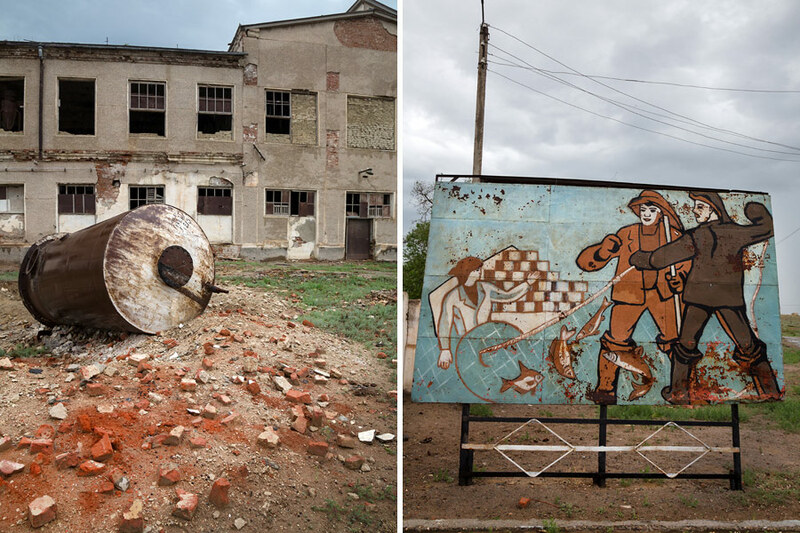 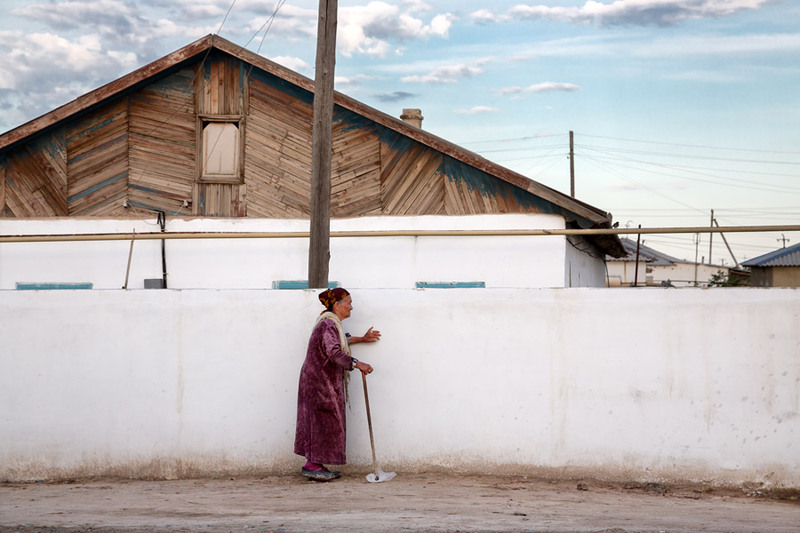 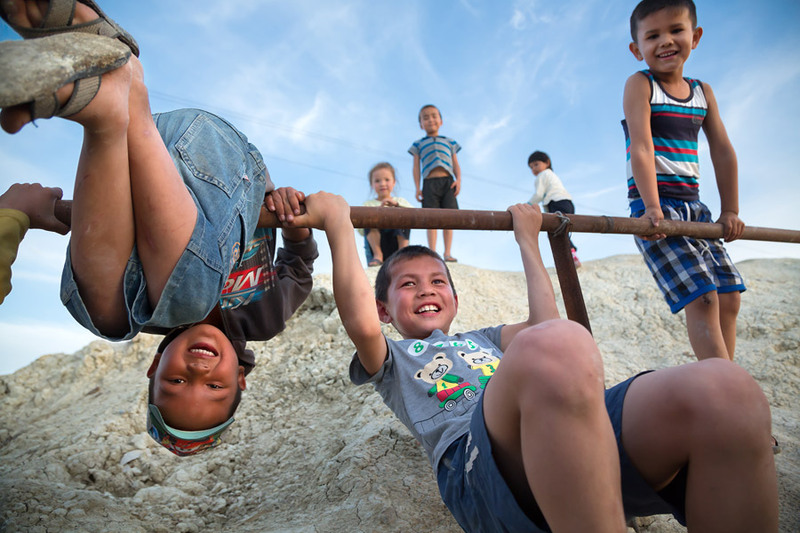 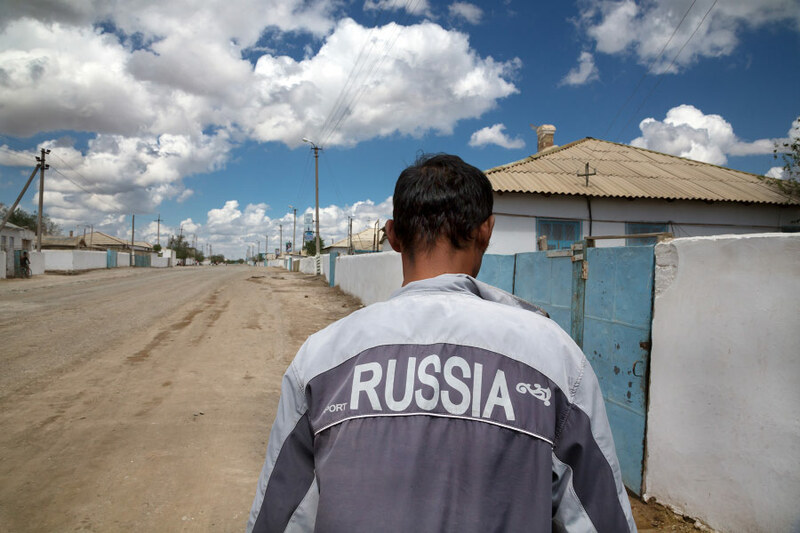 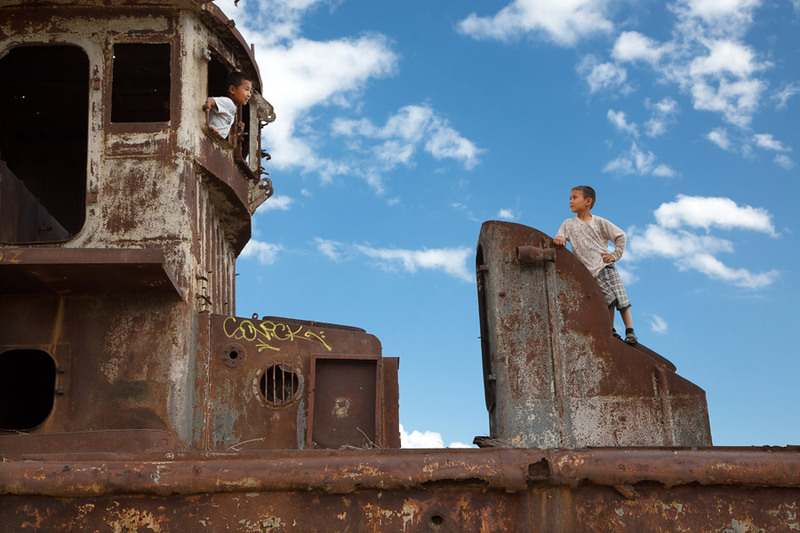 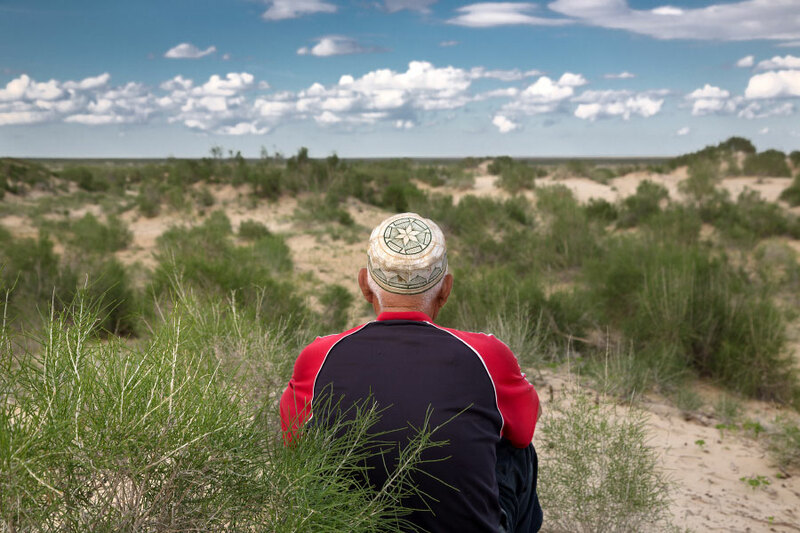 Formerly a sea port, once home to a thriving fishing community and Uzbekistan’s only port city, with tens of thousands of residents, its population has been declining precipitously since the 1980’s due to the recession of the Aral Sea. 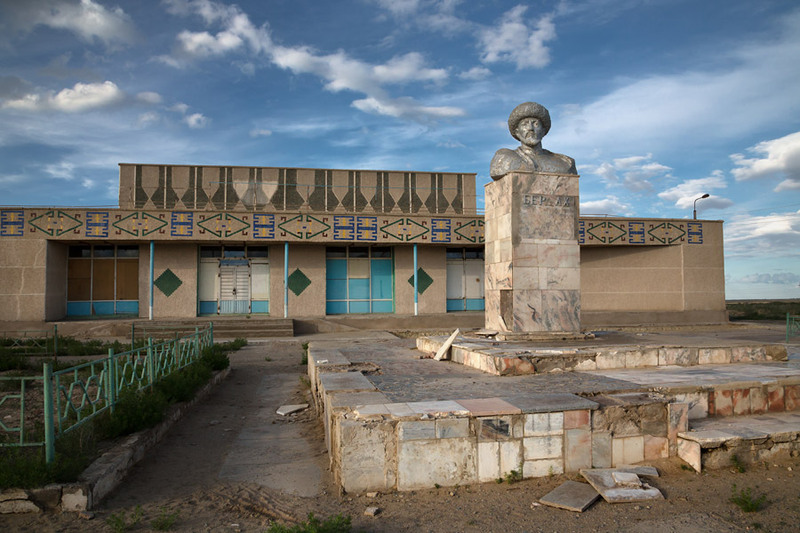 Moynaq is now more than 100 kilometers away from the shore and all that remains is a desolate ghost town that feels far away from the rest of the world.